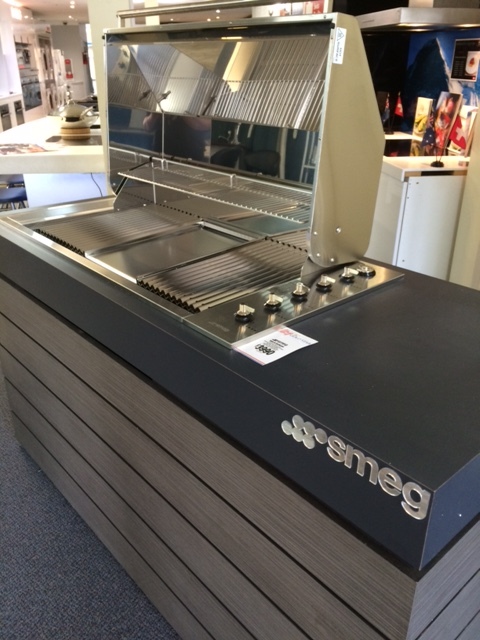 After showing you the outdoor bar fridge, this week we bring you the stunning Smeg BBQ. It is full stainless steel, very sleek and with a 2 year warranty. It is on display in our showroom right now.